Be ready to get zesty! Zesty Tropics features an indulgent blend of ripe tropical mango, crisp lemon, and the unifying flavor of toasted coconut to create a blend that is bold, refined, and daring! Hopefully our sunny February blend will warm your spirits during this chilly month! Ready for some zesty tropical flavor? 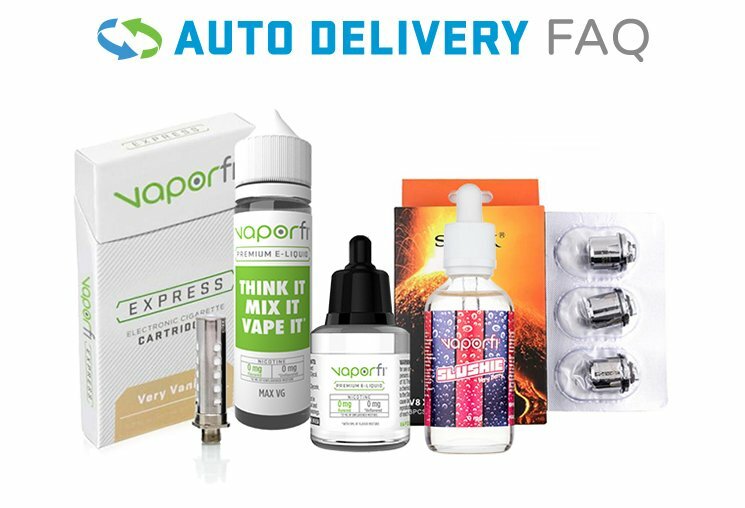 Then add a bottle of Zesty Tropics to your VaporFi cart today! Stay warm out there! !